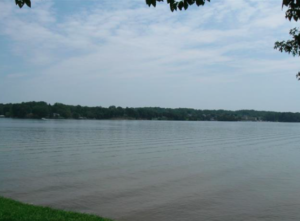 Waterfront property is some of the most sought after real estate in Lake Wylie. This charming gem on Twin Coves Lane is back on the market and is in one of the best locations, while featuring phenomenal main channel views. It is conveniently located near everything you could want or need, including plenty of shopping, grocery stores, and local restaurants. Plus, you can take advantage of all that Lake Wylie has to offer in the way of recreation, including boating, skiing, picnics and more. 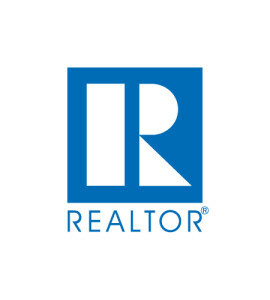 Furthermore, the town of Lake Wylie offers easy access to the big city amenities of Charlotte all while providing a fantastic community in which to live. This 1970s traditional style home features three bedrooms and one and a half bathrooms and totals 1,300 square feet on a lot that is almost one and a half acres. 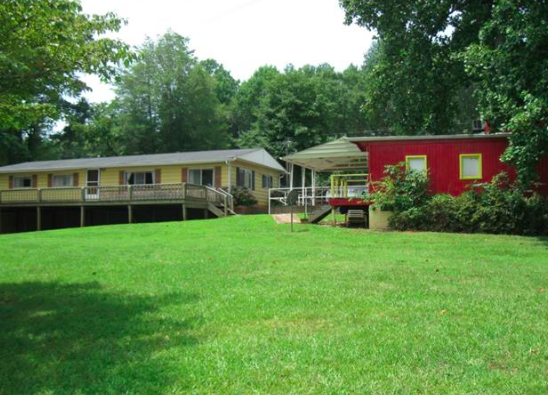 This move-in ready home features recently updated carpet as well as an old caboose on the property. This waterfront find boasts an expansive tree-lined backyard, a floating dock, a boat house, a deck and many more perks. For more information on this property or others like it, visit LKWRealty.com or call 803-831-8588.